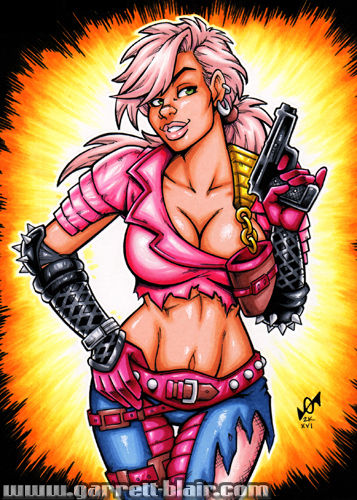 Get your favorite character in the popular sketch card format! This option gets a vibrant color rendition of the character of your choice in a profile/bust shot! Ink and Markers on 2.5" x 3.5" on Bristol stock.